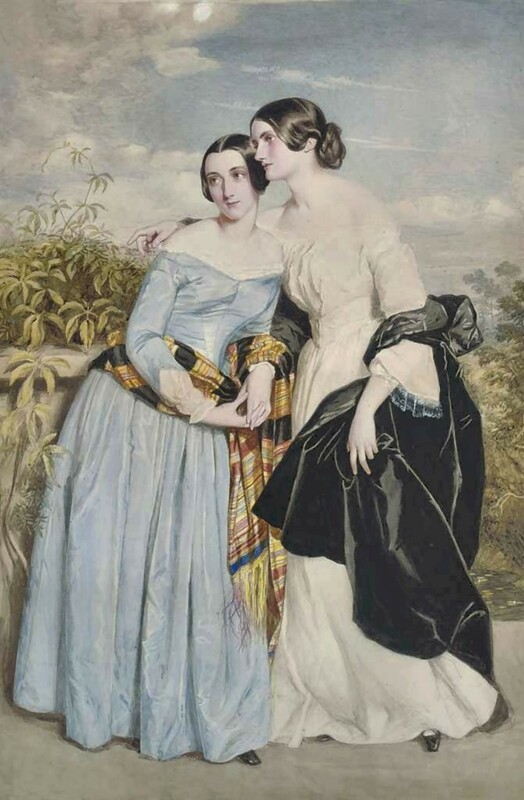 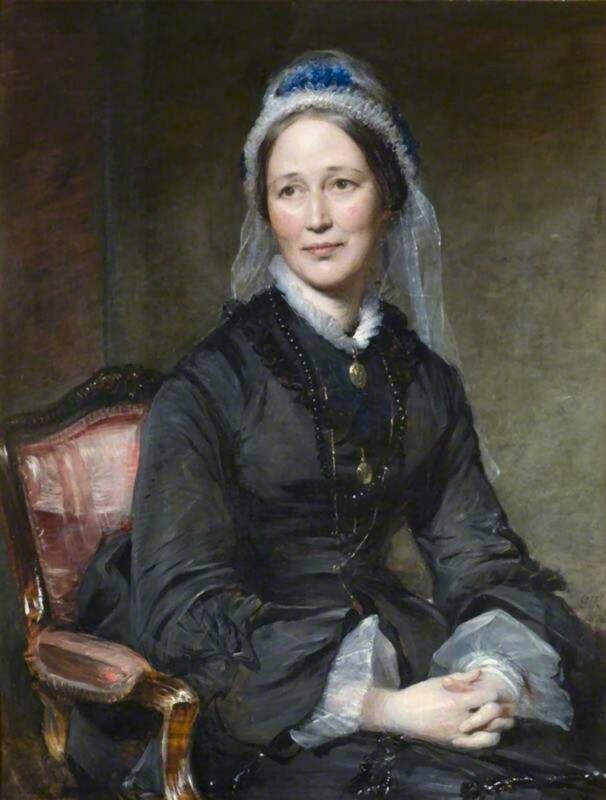 George Richmond RA (28 March 1809 - 19 March 1896) was an English painter** and portraitist. 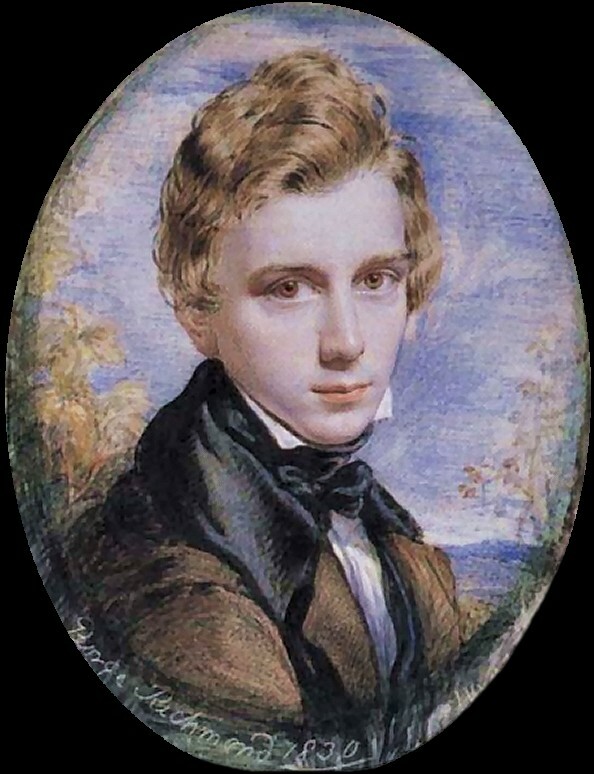 In his youth he was a member of The Ancients, a group of followers of William Blake**. 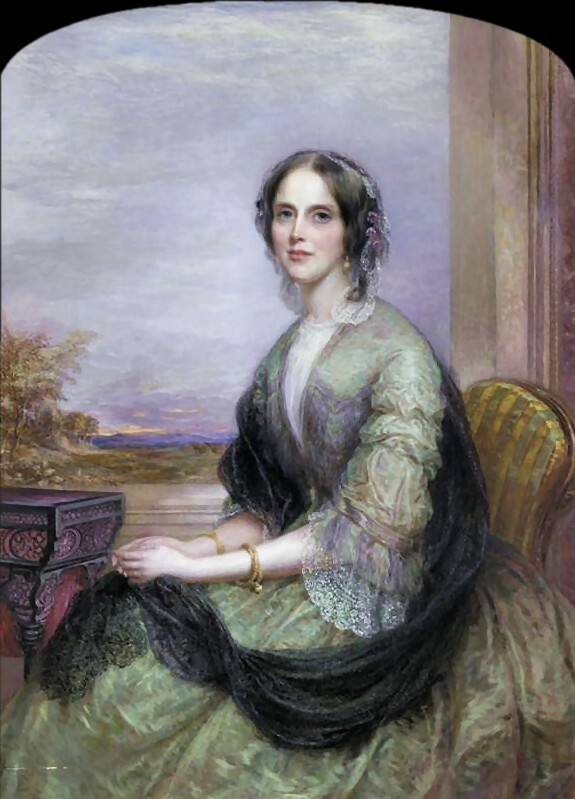 Later in life he established a career as a portrait painter, which included painting the portraits of the British gentry, nobility and royalty. 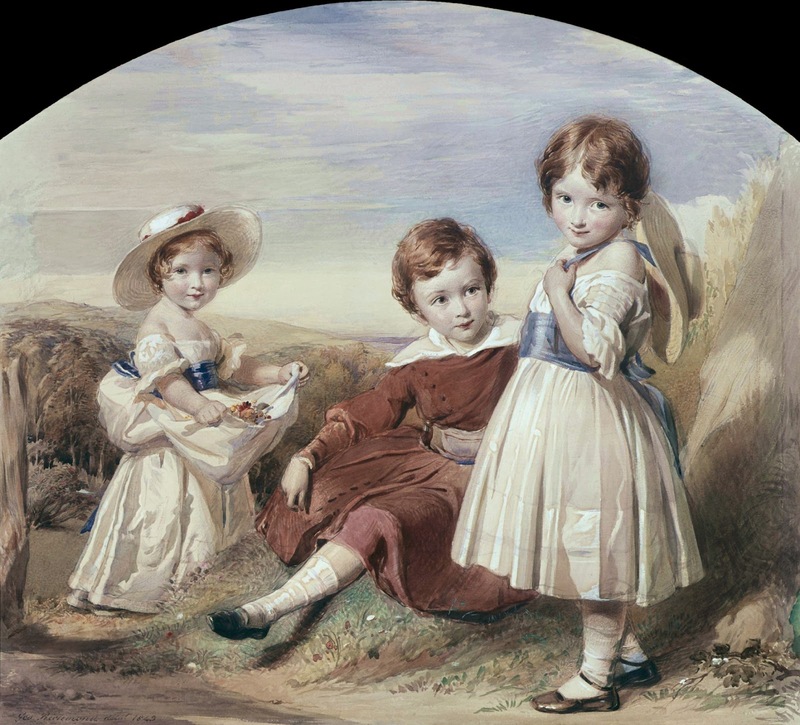 He was the son of Thomas Richmond, miniature-painter, and was the father of the painter William Blake Richmond** as well as the grandfather of the naval historian, Admiral Sir Herbert Richmond. 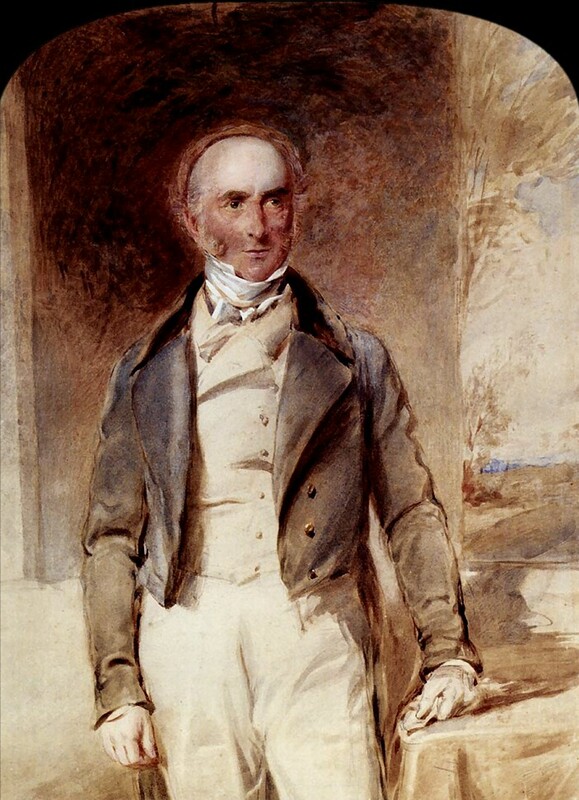 A keen follower of cricket, Richmond was noted in one obituary as having been "an habitué of Lord's since 1816". 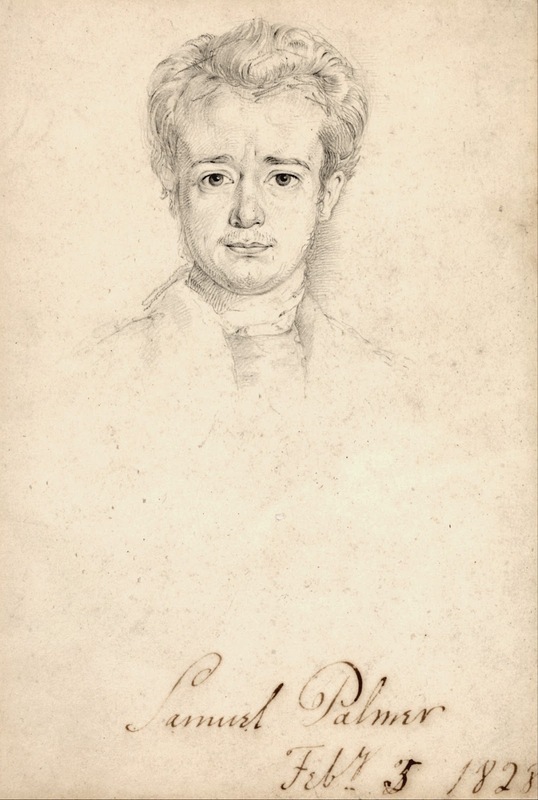 Richmond's portraits of eminent persons in England were steadily produced for forty years, initially in crayon and watercolour. 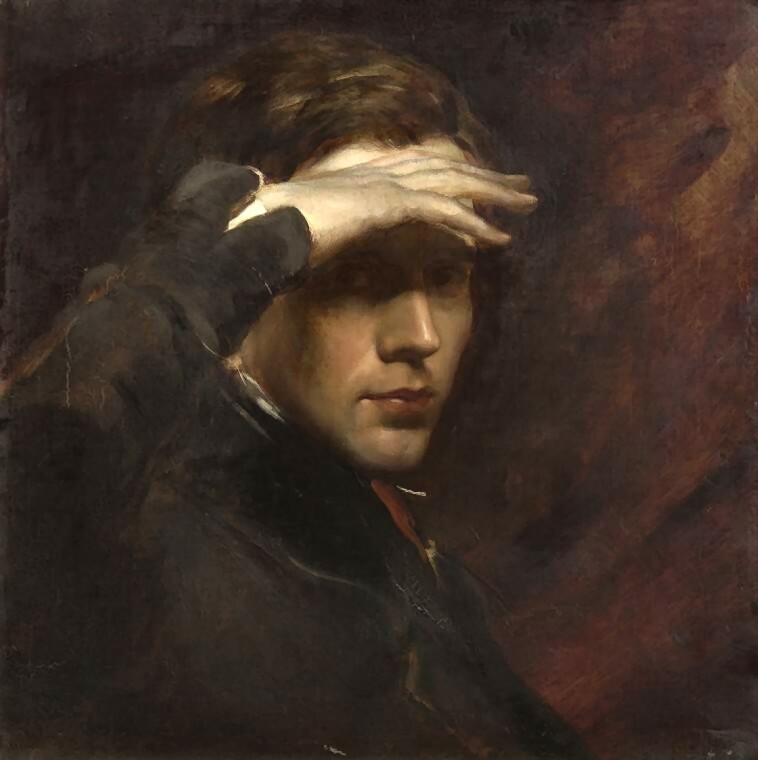 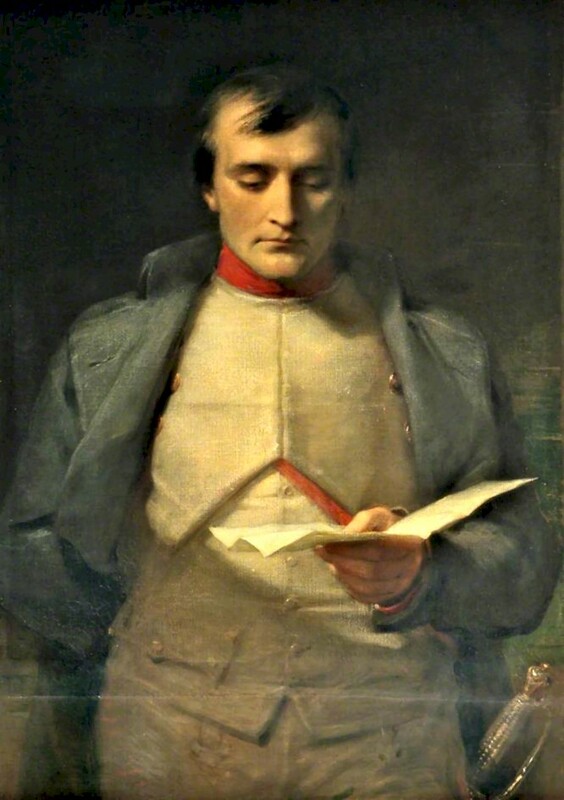 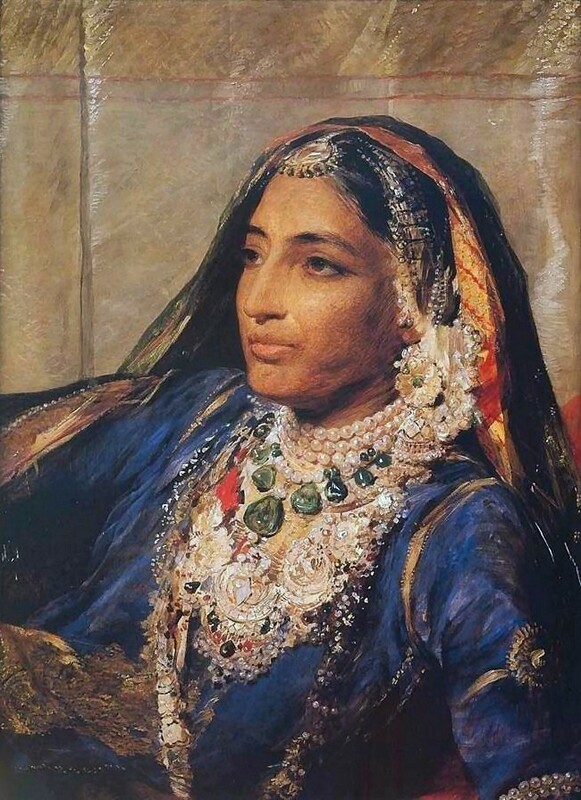 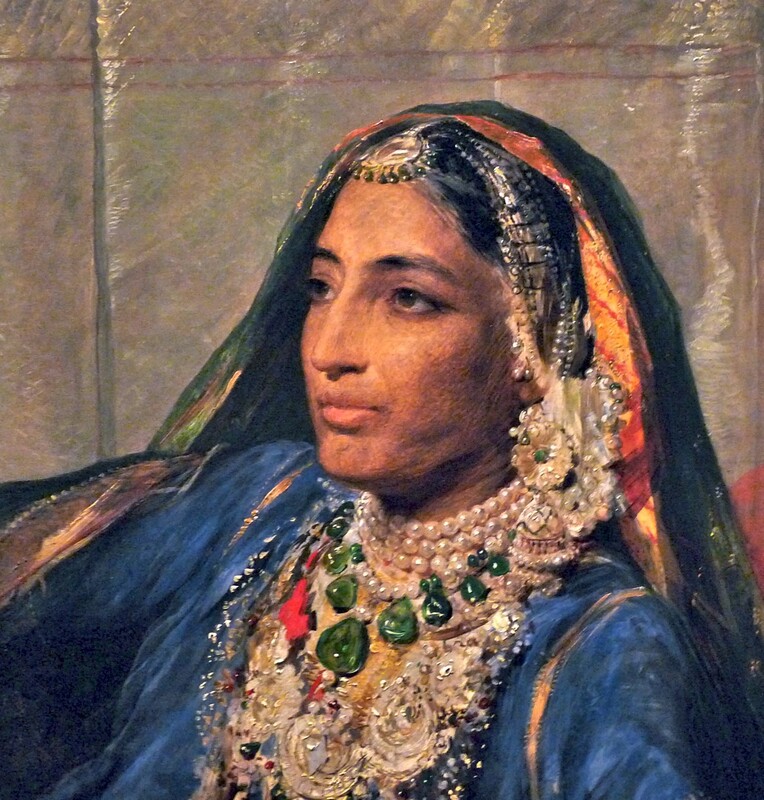 After 1846 he began to paint in oil, and left a large number of excellent portraits in this medium. 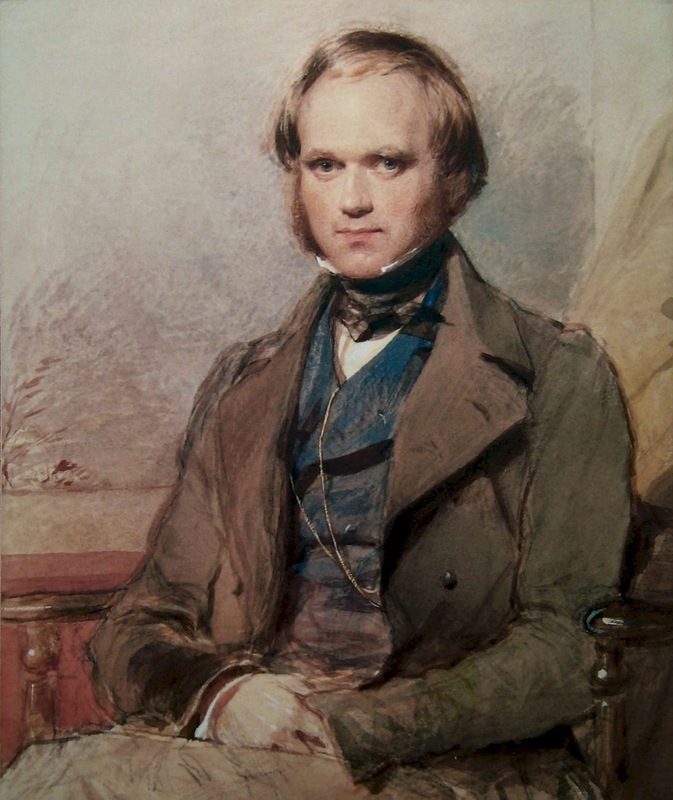 Many of his portraits were reproduced as engravings. 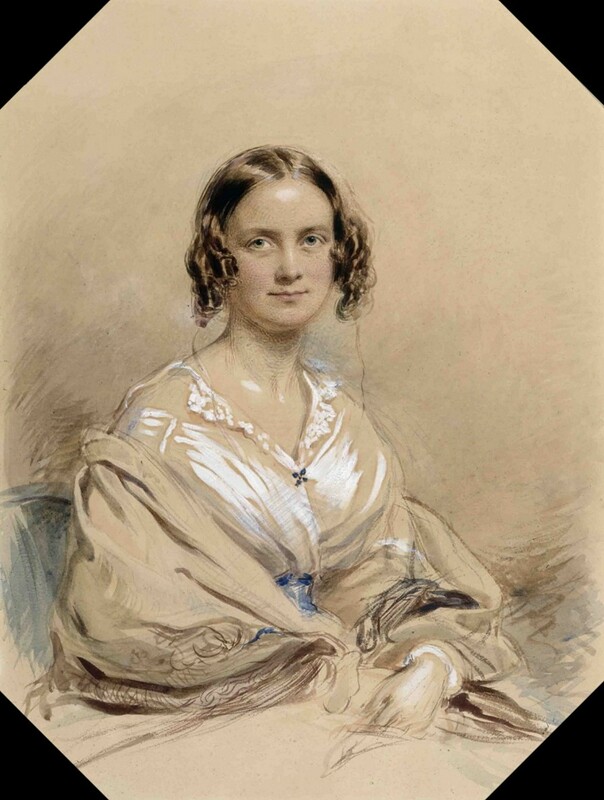 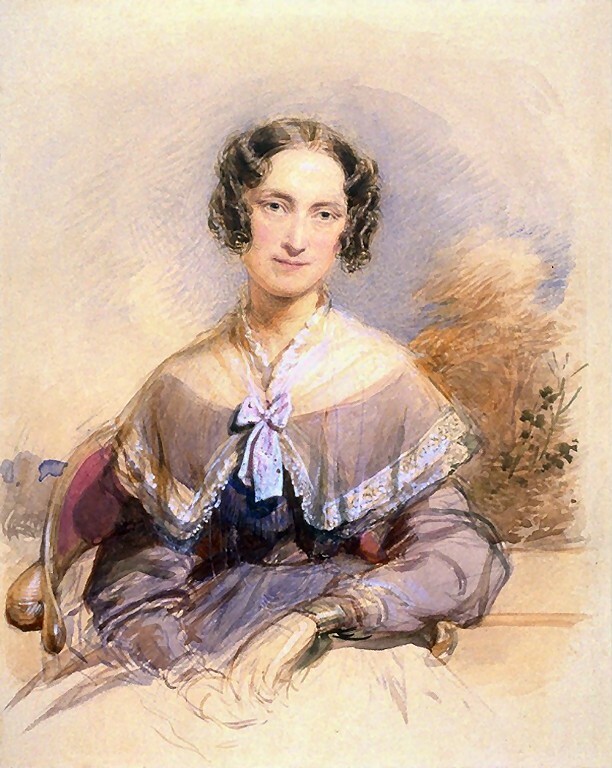 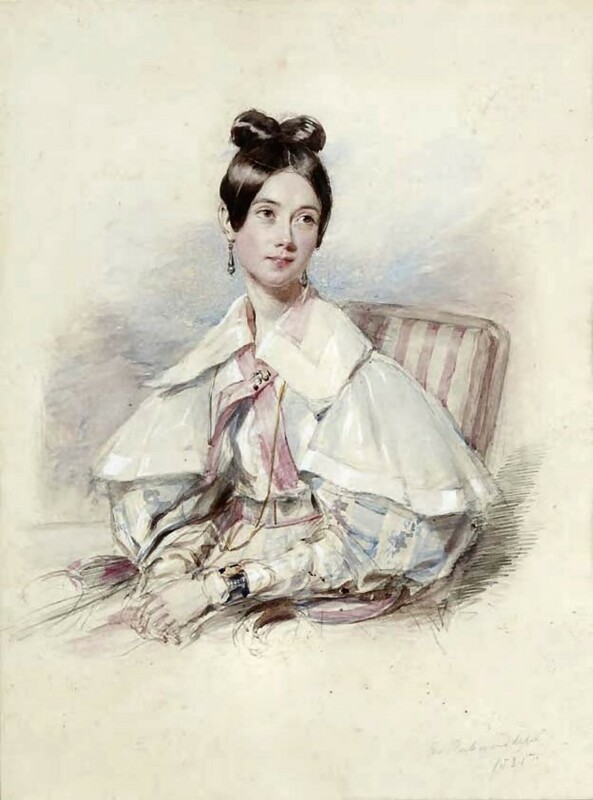 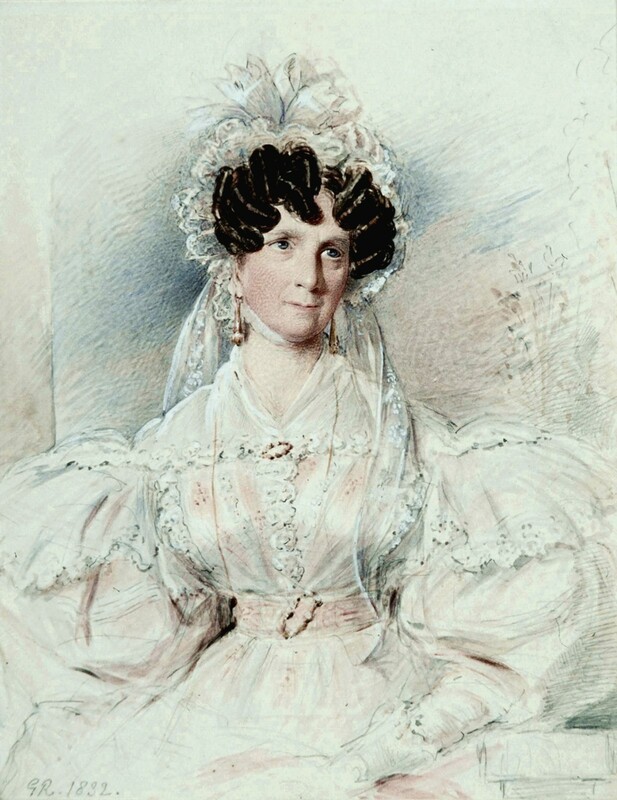 The Victorian Exhibition held at the New Gallery in the winter of 1891-2 contained eight of his portraits in oil, forty in crayon, and two (Mrs. Fry and Sir Thomas Fowell Buxton, both dated 1845) in watercolour. 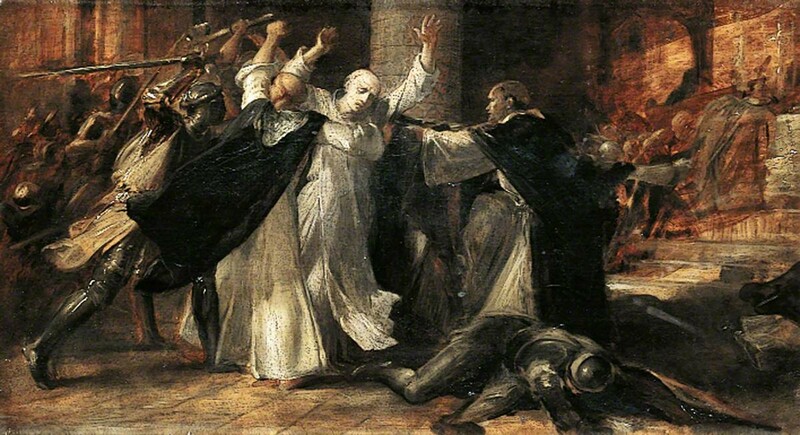 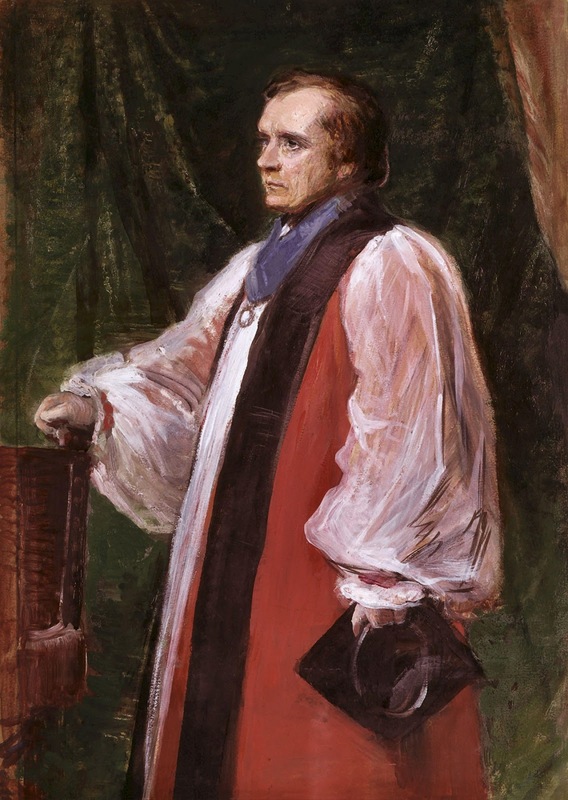 The oil pictures included Earl Granville, Archbishop Longley (1863), Bishops Selwyn and Wilberforce, Canon Liddon, and Sir George Gilbert Scott, R.A. (1877). 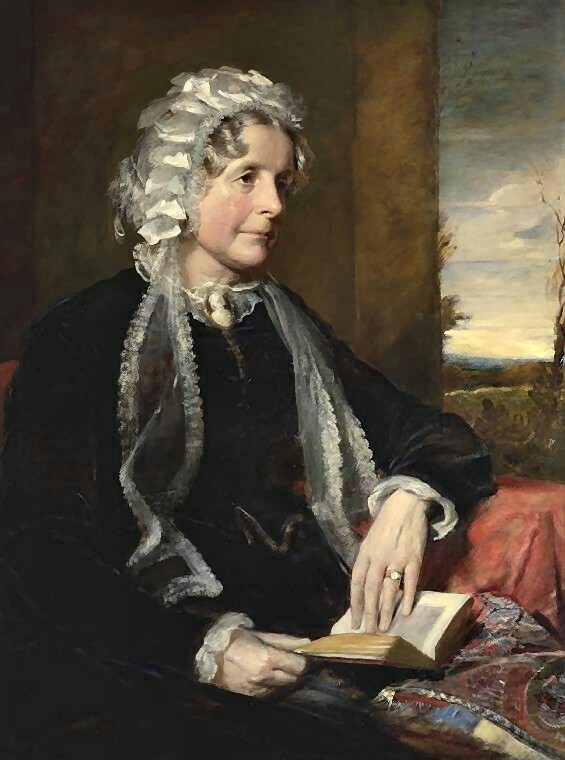 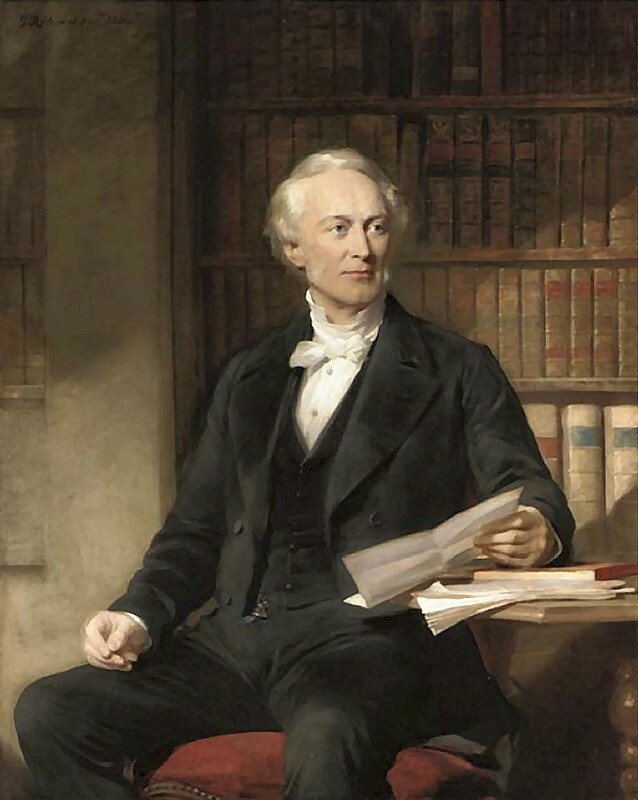 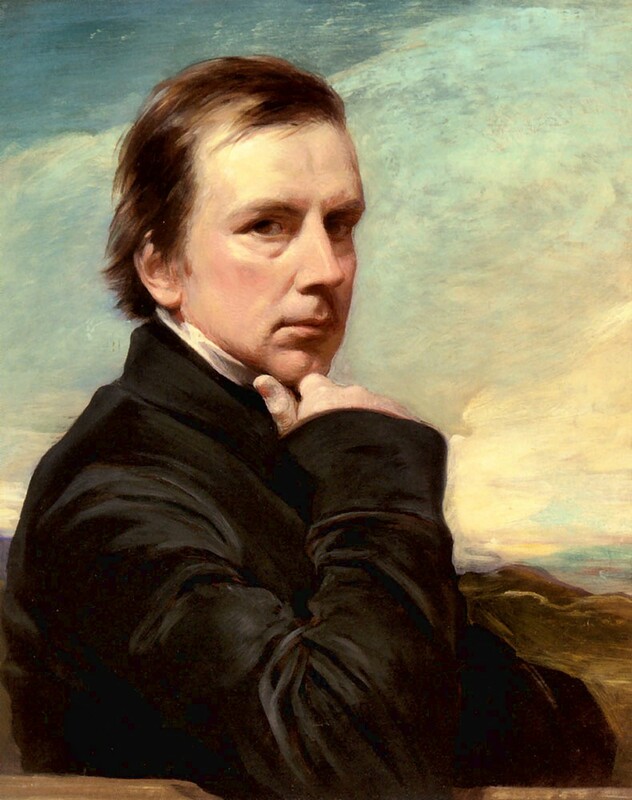 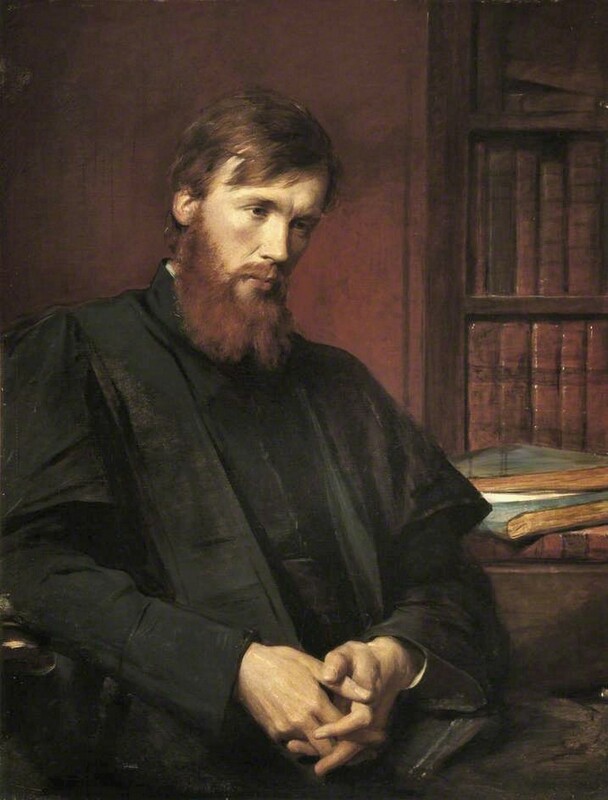 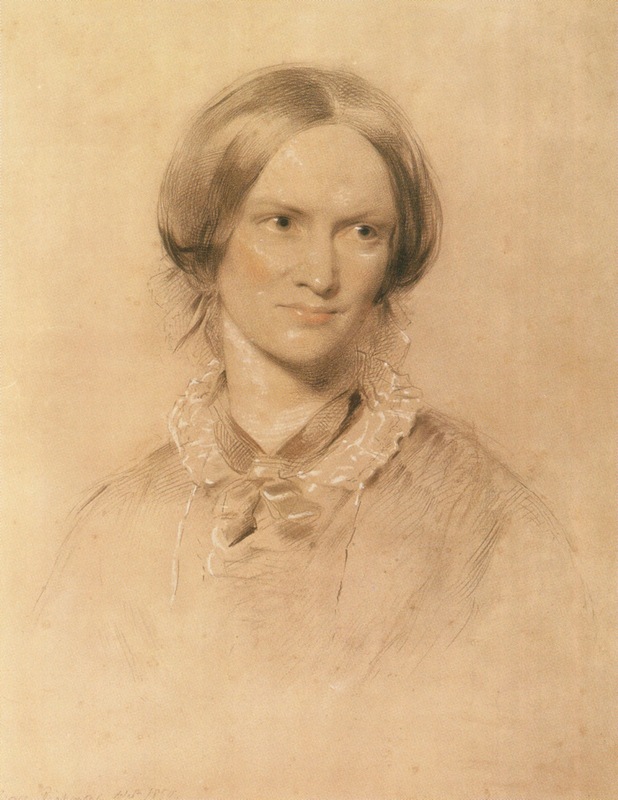 Among the crayon portraits were Cardinal Newman (1844), John Keble, Henry Hallam (1843), Charlotte Brontë (1850), Elizabeth Gaskell (1851), Lord Macaulay (1844 and 1850), Sir Charles Lyell (1853), Michael Faraday (1852), and Lord Lyndhurst (1847). 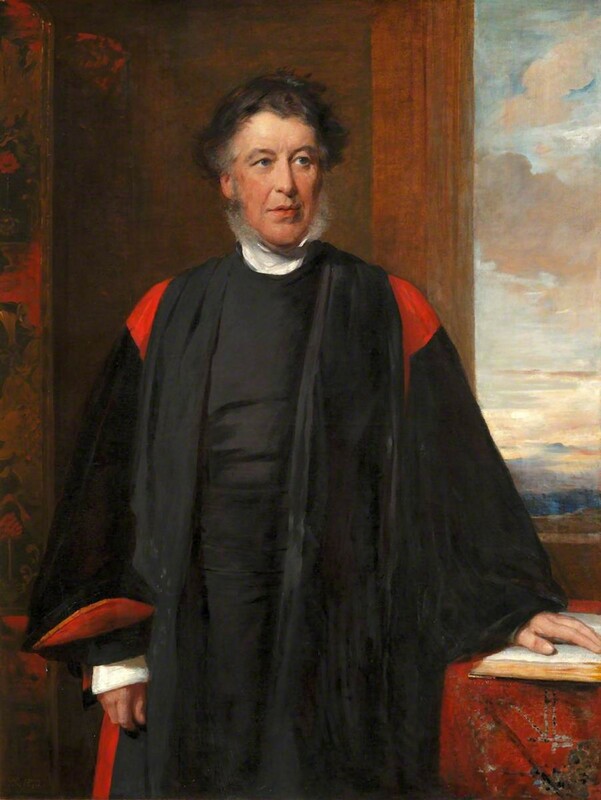 He also drew or painted Queen Adelaide, Prince George (at that time Duke) of Cambridge, and the Prince of Wales, (later Edward VII) when a boy; Lord Palmerston, Lord Aberdeen, the Duke of Newcastle, and Gladstone; Cardinal Manning, Archbishop Tait, and Dean Stanley; Sir Thomas Watson, Syme, Alison, and Sir James Paget; Prescott, Harriett Beecher Stowe, Darwin, Owen, Harriet Martineau and Tyndall, and a host of others. 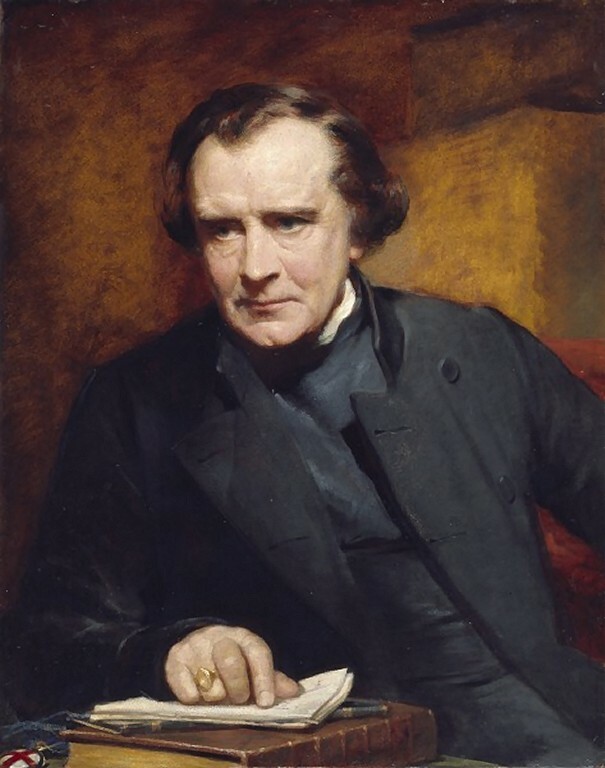 Richmond was elected an associate of the Royal Academy in 1857, a royal academician in 1866, and some years before his death he joined the ranks of the retired academicians. 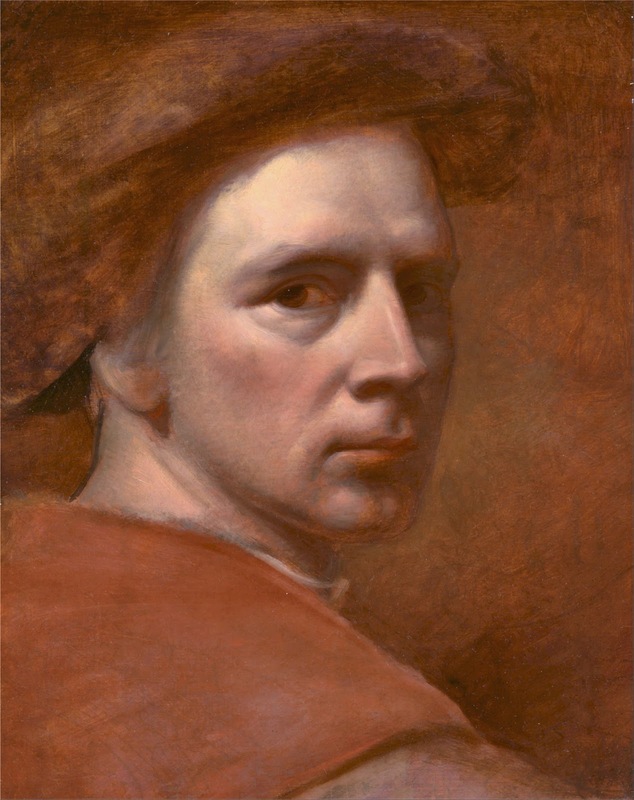 He took a warm interest in the winter exhibitions of the old masters at the Royal Academy. 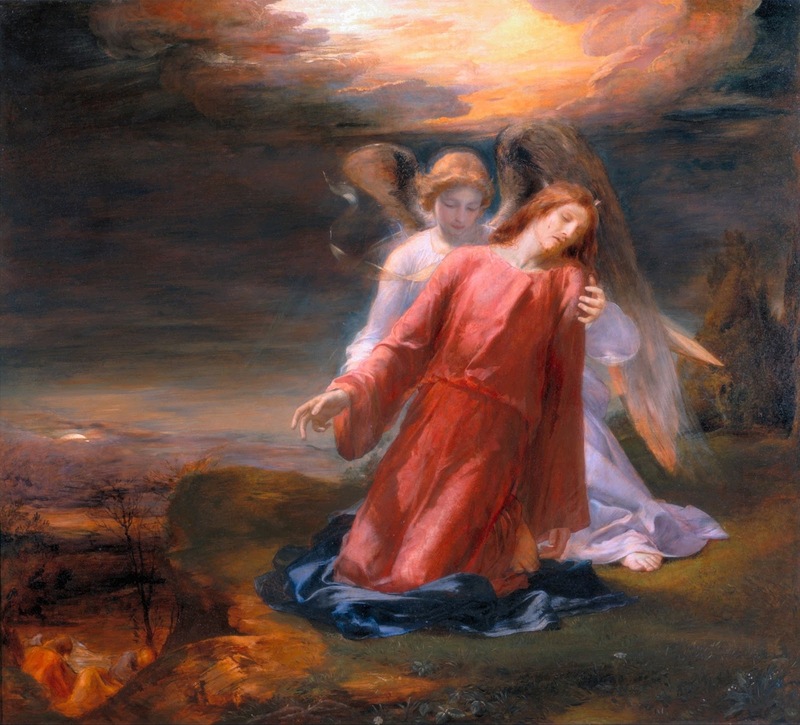 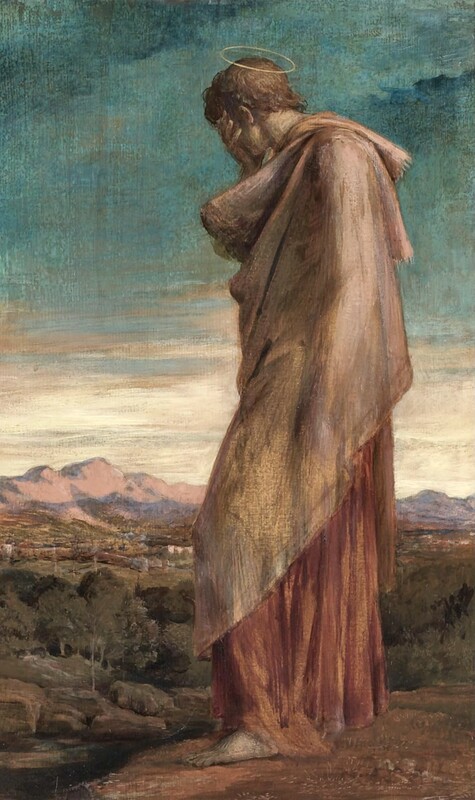 On the death of his wife in 1881 he gave up regular work, but still painted occasionally and occupied himself with sculpture. 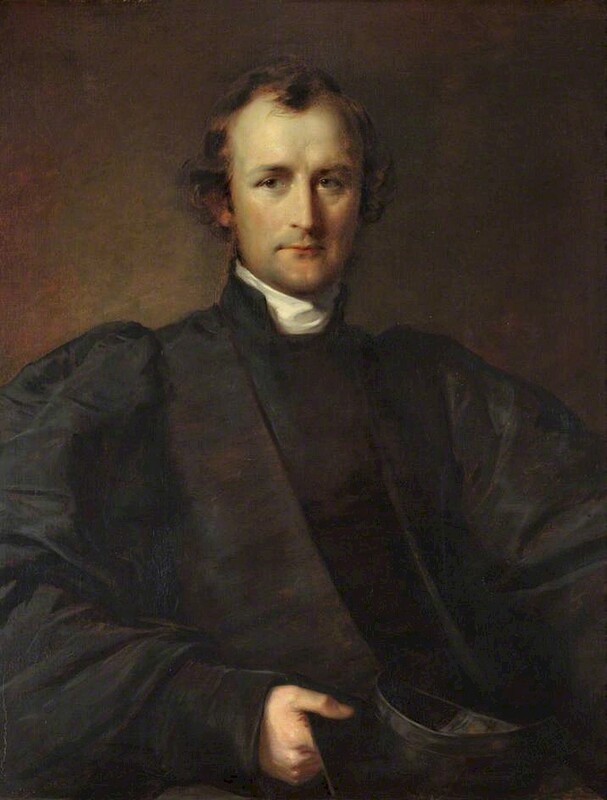 He had previously, in 1862, designed and executed a recumbent statue in marble of Charles James Blomfield, bishop of London, for St. Paul's Cathedral, and in 1882 he executed the marble bust of Dr. Pusey, now in Pusey House, Oxford, and presented a bust of John Keble to Keble College. 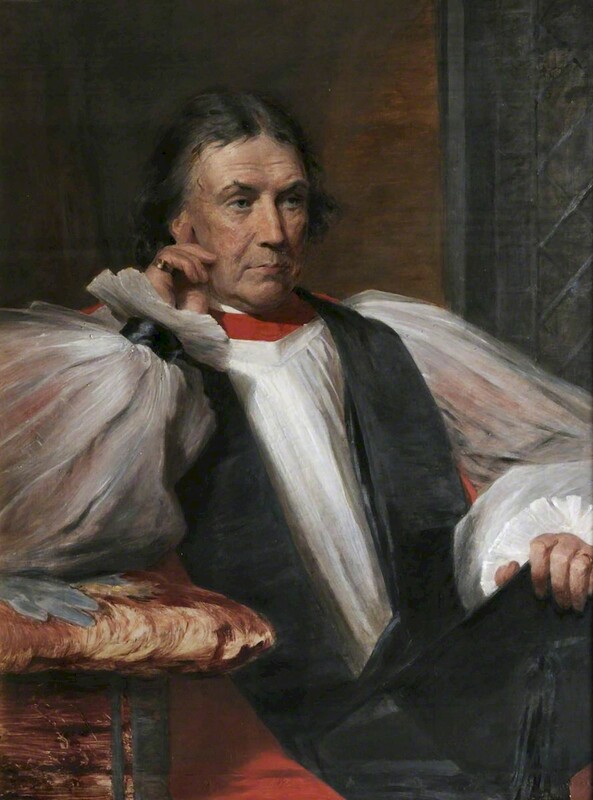 Among his later works in oil were portraits of Harvey Goodwin, bishop of Carlisle, Edward King, bishop of Lincoln, and Archibald Campbell Tait, archbishop of Canterbury. 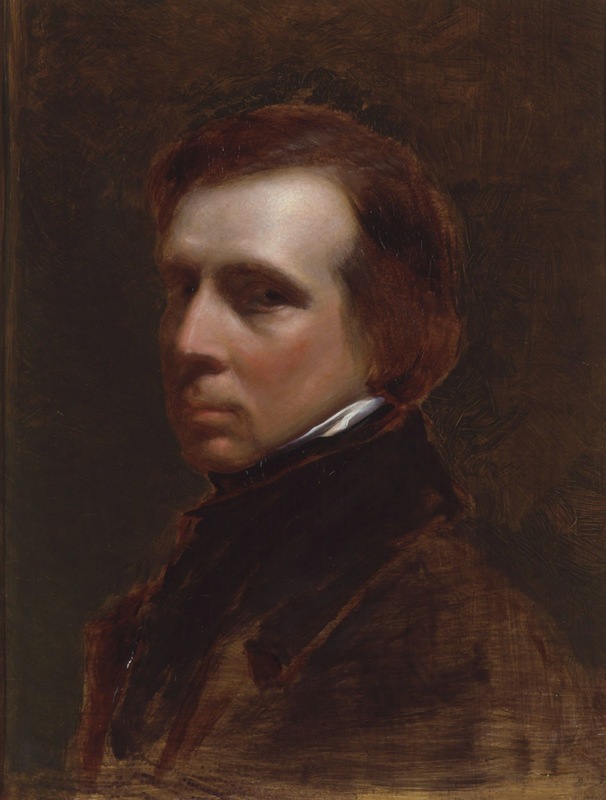 In 1887, on the occasion of Queen Victoria's jubilee, he painted a portrait of the third Marquis of Salisbury (the last work he executed), which was presented to the queen by the marquis's wife. 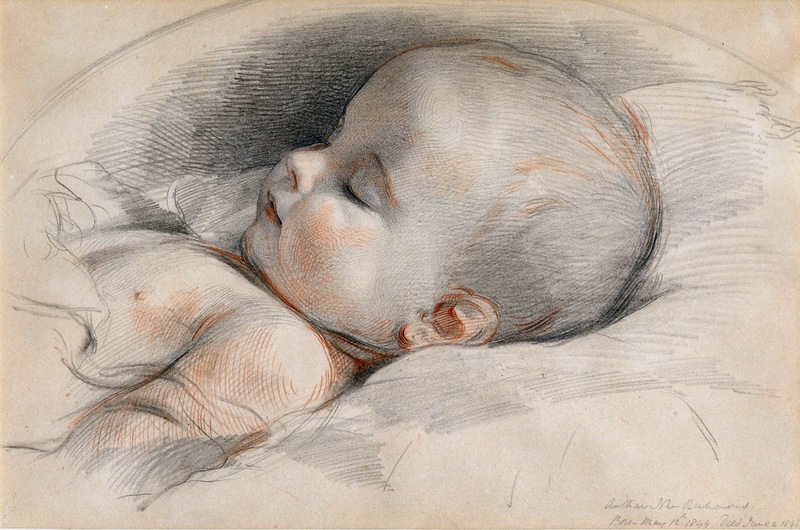 His success as a portrait-painter was due as much to his power of drawing out the best from his sitter in conversation as to skill in delineation. 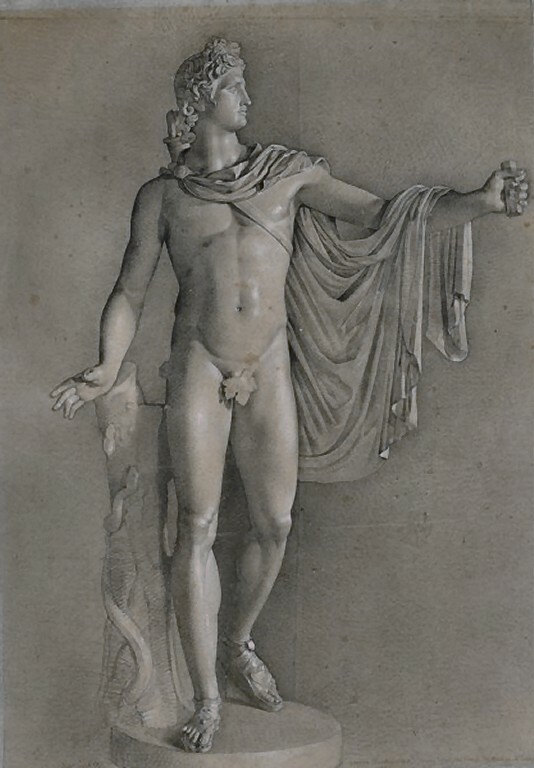 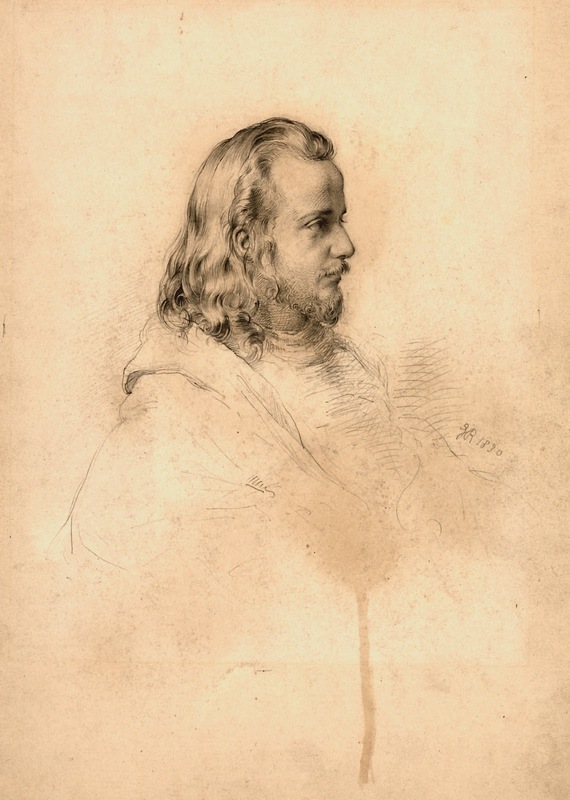 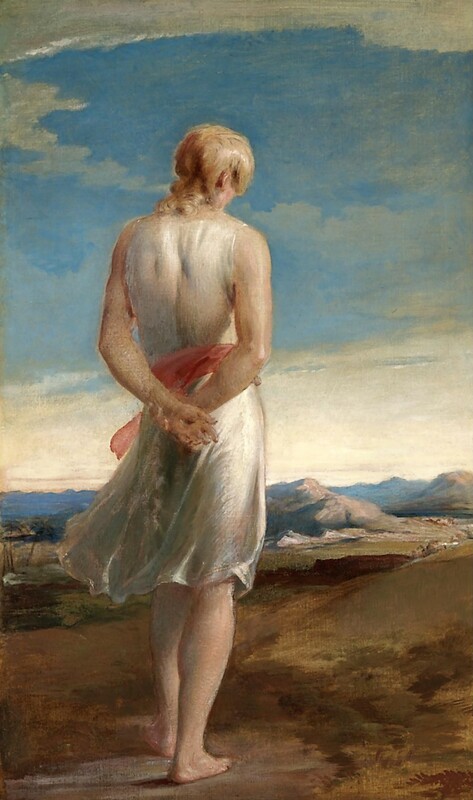 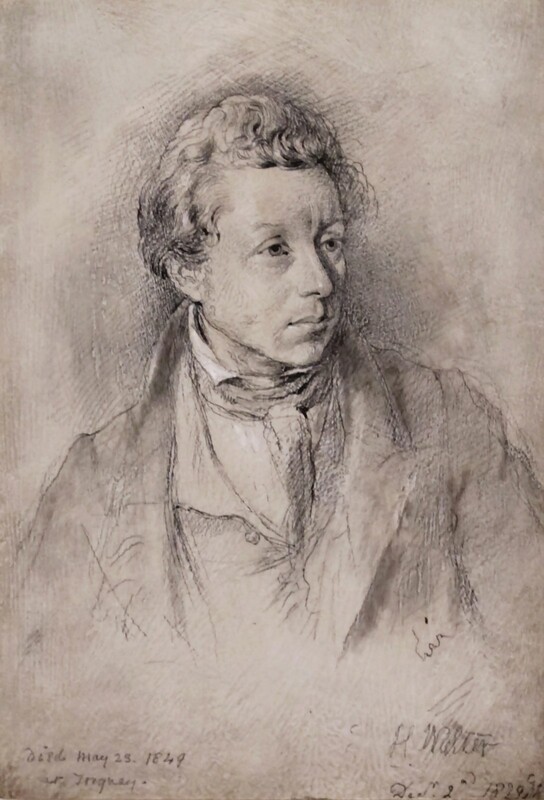 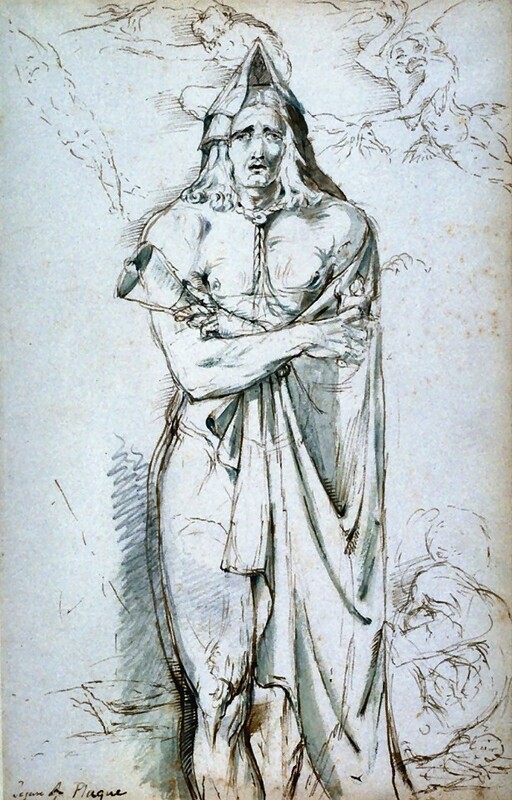 Being a very skilful and rapid draughtsman, he was able, while putting himself into sympathy with his sitter, to report the happiest moment and fleeting changes of expression, and to get out of his subject more than at first sight appeared to be there. 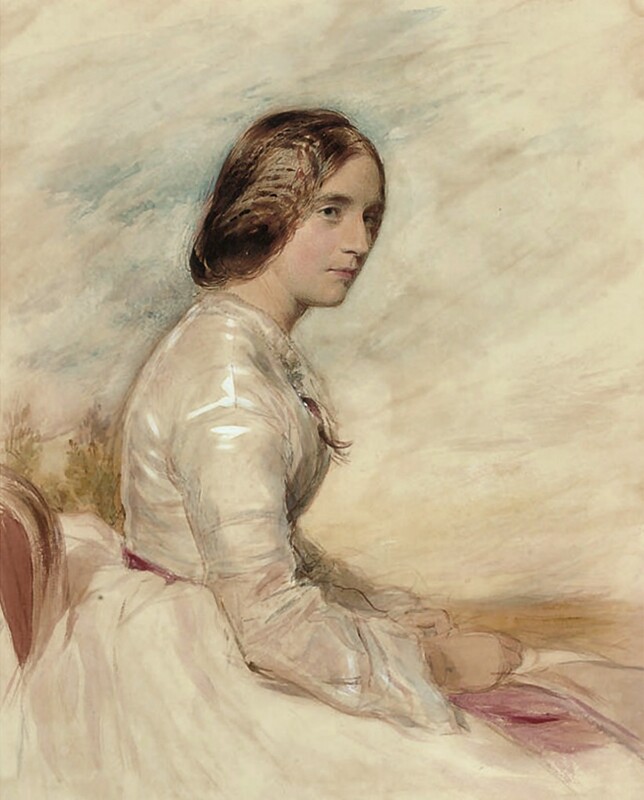 His ideal of portraiture was ‘the truth lovingly told;’ and he never consciously flattered. 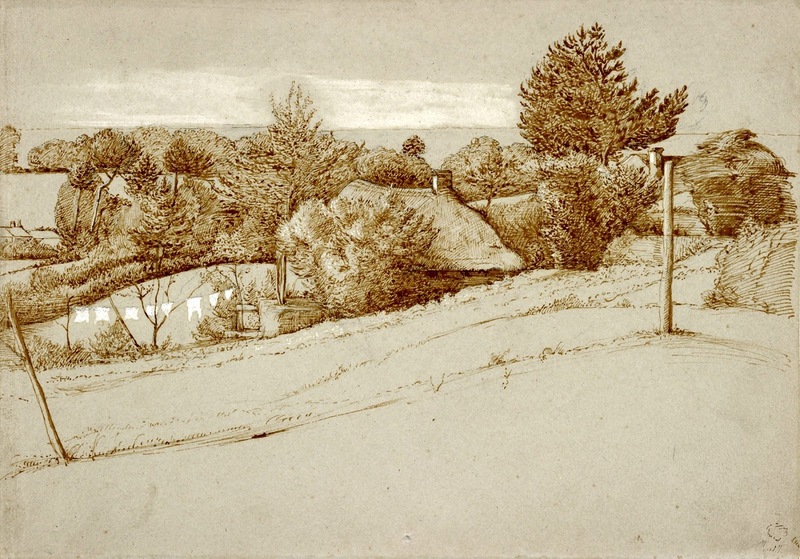 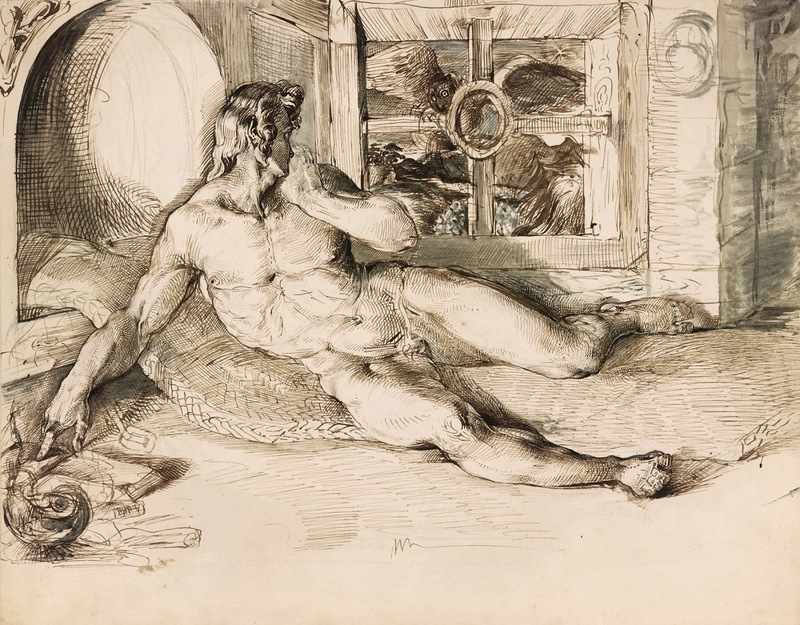 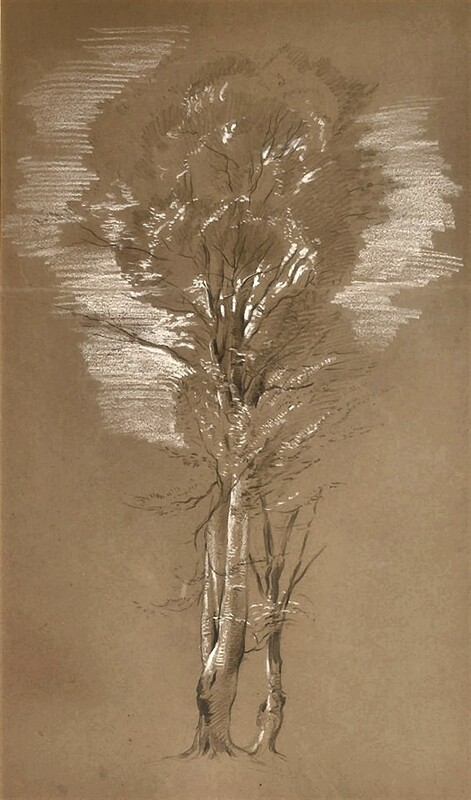 He was also a most industrious and clever sketcher from nature, and he produced (for his own pleasure and instruction) hundreds of drawings in pencil and watercolour, many of great beauty, of figure and landscape. 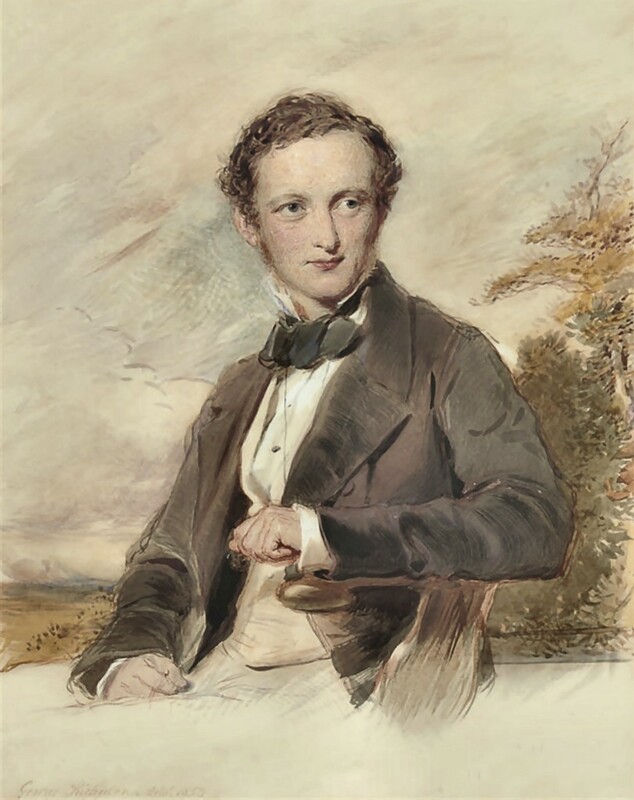 To his skill as a portrait-painter were added great knowledge of Italian painting and sound judgment in matters of art, and the government were often glad to avail themselves of his services and advice. 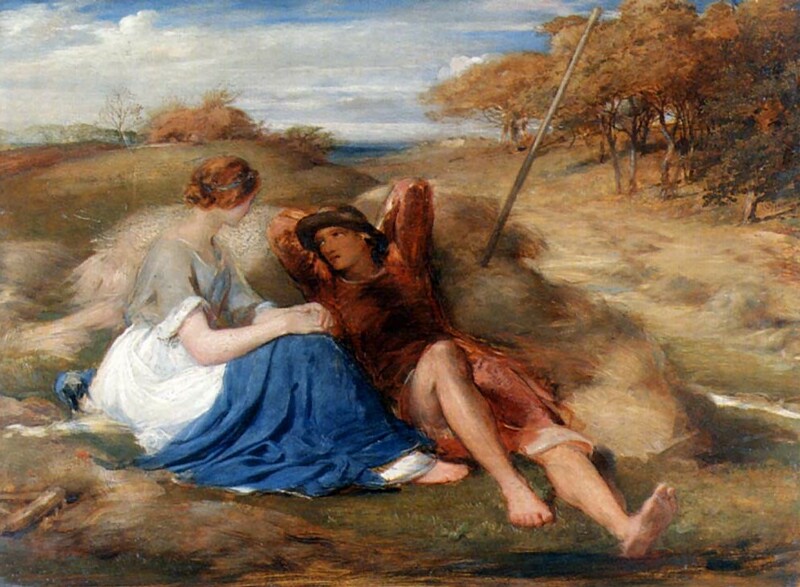 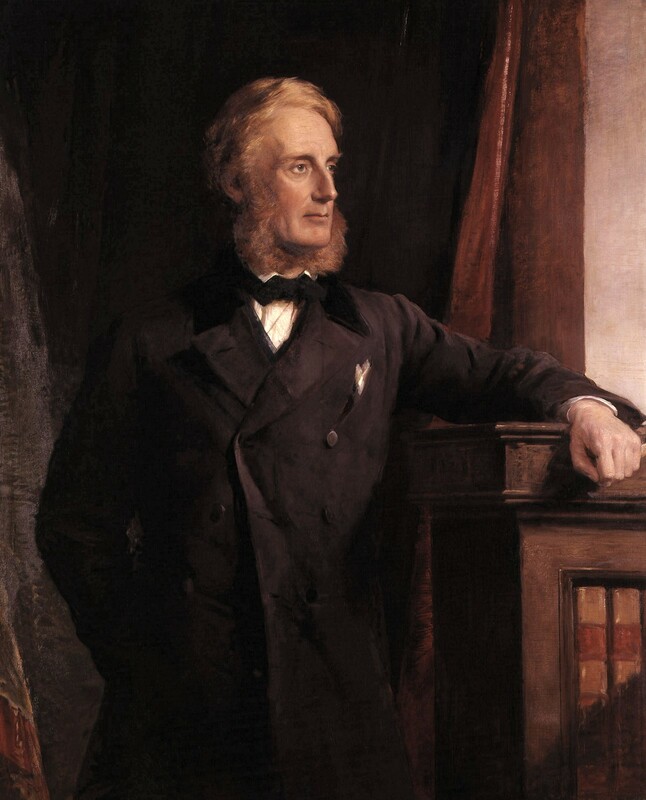 George Richmond (Brompton, 28 marzo 1809 - 19 marzo 1896) è stato un pittore Inglese**. 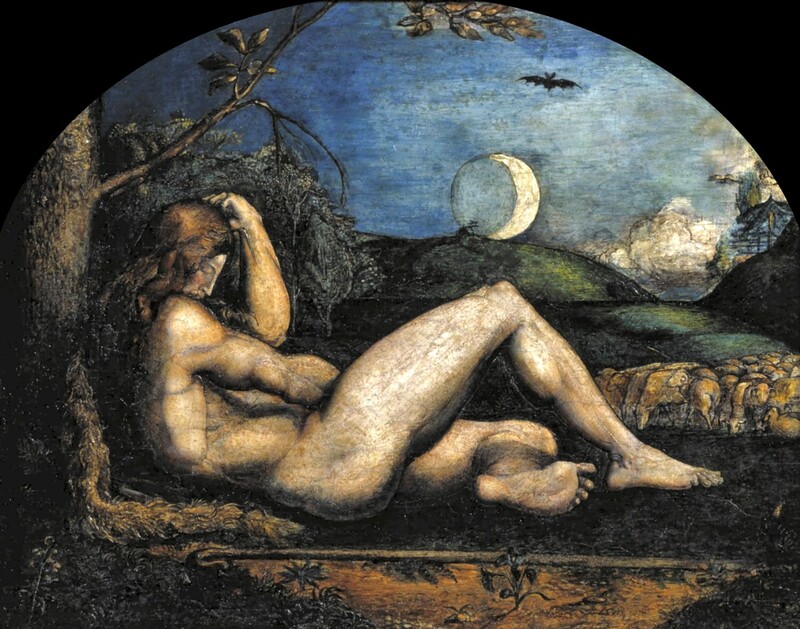 In gioventù, fece parte de "Gli Antichi", un gruppo di seguaci di William Blake**. 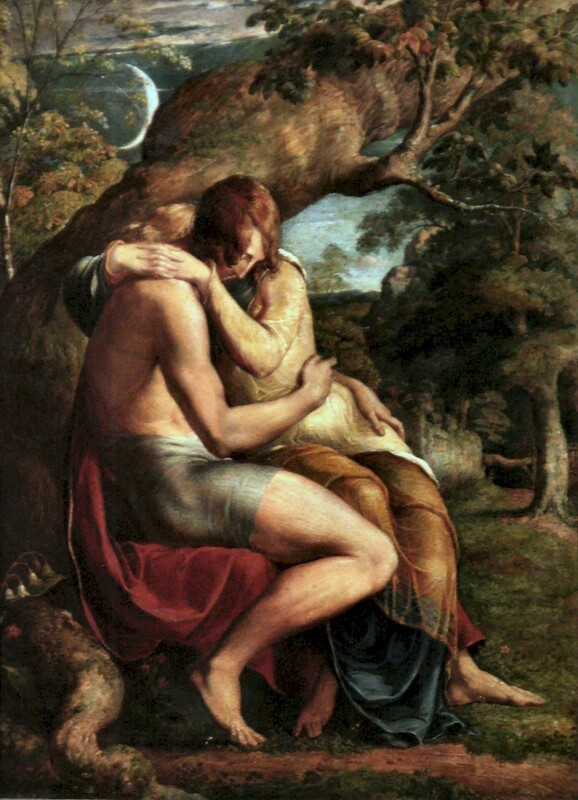 Più tardi nella vita, divenne un ritrattista. 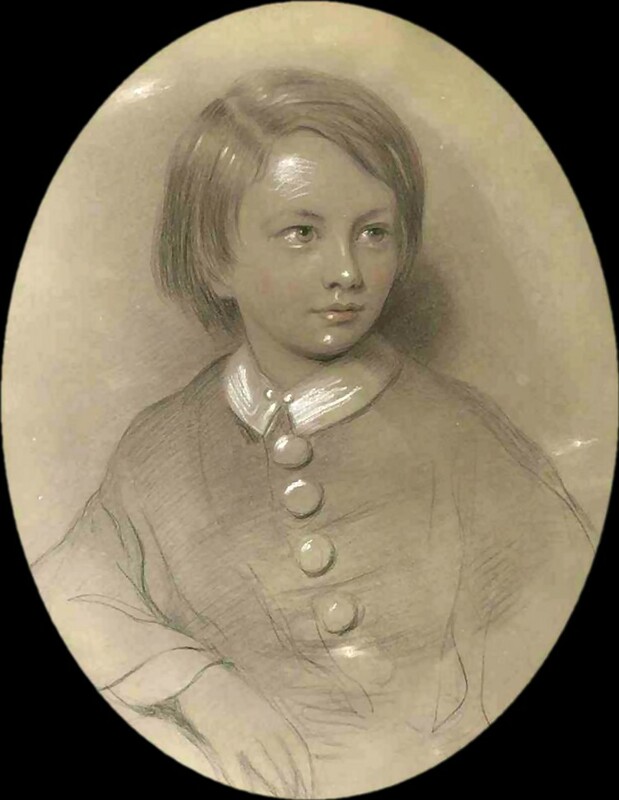 Era il figlio di Thomas Richmond ed è stato il padre del pittore William Blake Richmond** e il nonno dello storico navale, l'ammiraglio Sir Herbert Richmond. 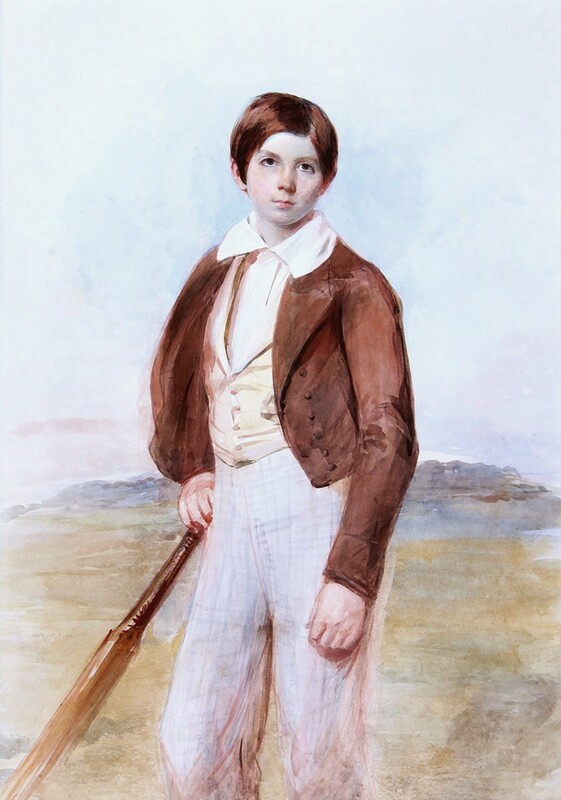 Un seguace appassionato di cricket, Richmond è ricordato nel suo necrologio come "un habitué del Lord's dal 1816".